Major Entry Points in Europe: Which to Choose and Why? Blessed are the cities situated along an ocean or a sea. No landlocked city can boast the spectacular views of its coastal counterparts. As you gaze out over the endless water, these locations will make you fall hopelessly and irrevocably in love. Get ready for a taste of this love right now! 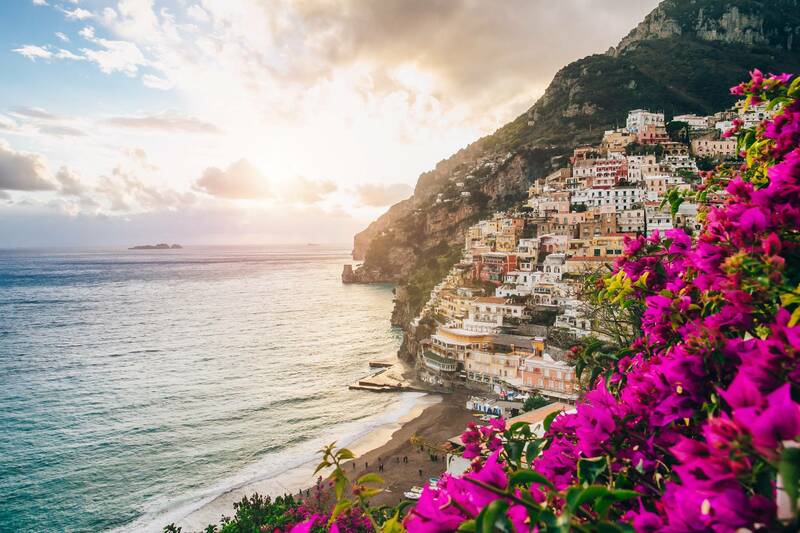 Overlooking the Mediterranean Sea, the most photogenic gem of the Amalfi Coast— the small village of Positano—surprises with its unique beauty. Offering a myriad of cute boutiques, refined restaurants, and art galleries, this sophisticated spot is infused with authentic Italian chic. The village is perched on a scenic cliff, cut with meandering narrow streets that lead to the most thrilling views you’ve never dreamed of seeing. When night falls, the village turns truly magical: thousands of charming lights illuminate the neighborhood and a feeling of magnificence fills your heart to overflowing. Here comes the mystery of the century: how does Santorini remain a perfect spot for restoring your peace of mind, while being such a tourist destination? No one knows. However, we are all for keeping things the way they are, because this place is definitely should be on your bucket list. Don’t let the crowds deter you from booking a ticket to this iconic Greek island. 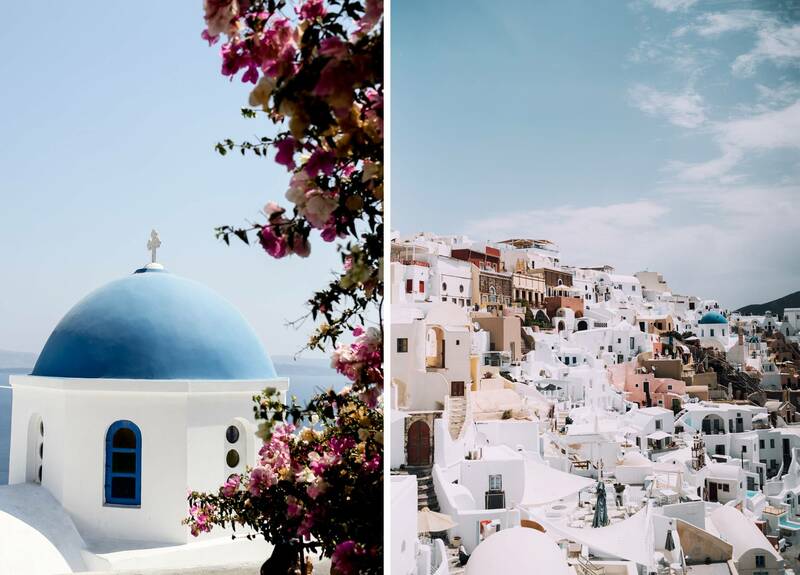 Oia, the most photographed place on the island, is like a living postcard. It’s renowned for unique scenery of caldera-edge settlements: volcanic cliffs are dotted with such incredibly white houses that it seems someone must secretly bleach them every night. Serene blue skies and never-ending sea add inimitable beauty to the atmosphere of peace and tranquility. 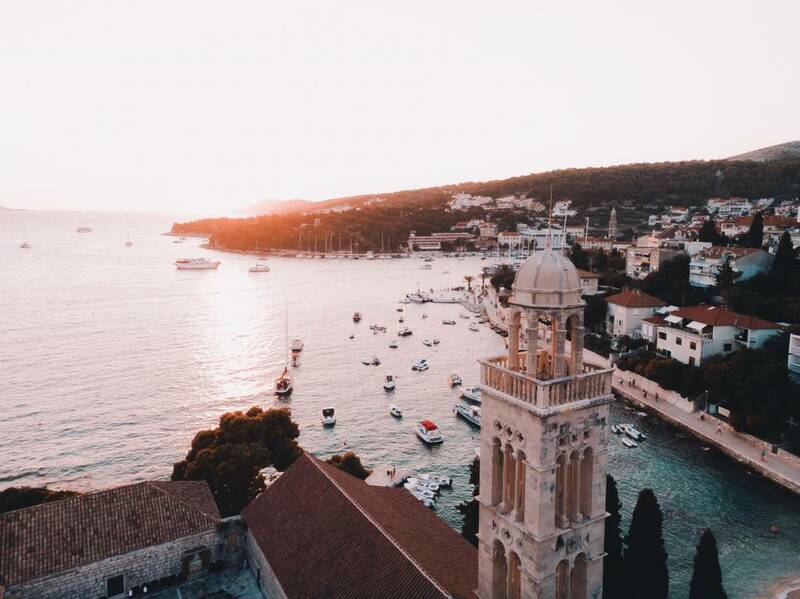 Hordes of travelers, including celebrities, are flocking to the Old Town of Dubrovnik, a city that pretty much resembles a scene from a historical movie. Traces of the past are carved into every corner of this ancient city, taking you back to the Middle Ages. It’s no wonder it was chosen as a filming location for several scenes of the popular HBO series Game of Thrones. Poised along the Adriatic Sea, Dubrovnik boasts stunning panoramic views over the unique walled city with its hundreds of distinctive red-roofed houses. In addition, the city is known for its fine wines. Don’t miss a trip to the city’s first wine bar, D’Vino, to sample its impressive collection of domestic vintages. The most affordable way to travel to Europe is to book an award flight with MileagePlus® miles. A one-way Saver Award with United can be yours with 30K miles, which can easily be earned with any of the United Rewards credit cards that offer a sign-up bonus. You don’t have to go to Europe to enjoy a stunning coastal view. Instead, consider going to Honolulu. It’s quite a contrast from most European coastal cities, but it’s equally beautiful and worth checking out. 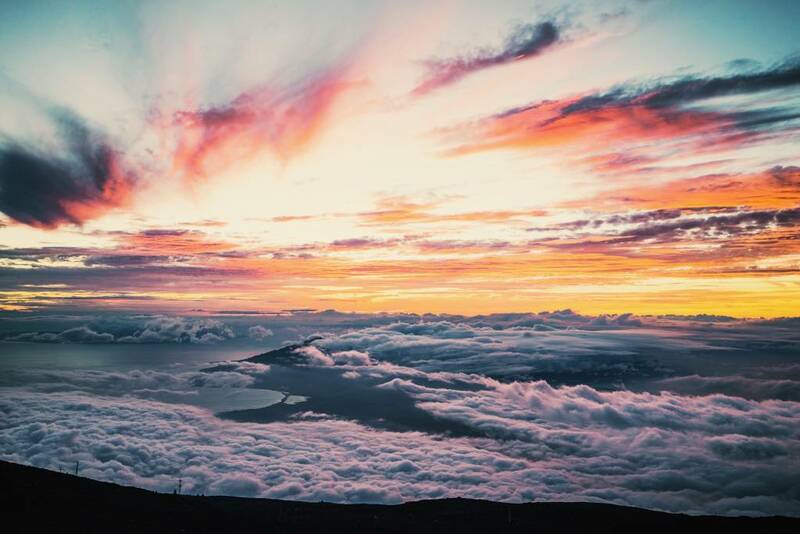 The cosmopolitan capital of Hawaii is a city of contrasts: on the one hand, its towering high rises lend an urban appeal, but on the other hand, the iconic white sand resorts and brilliant blue waters feel far removed from the city. The world-famous area of Waikiki is the most popular destination among the city’s guests. It attracts active tourists who enjoy surfing and catamaran riding as well as those who prefer shopping and scouting out the best eateries for sampling local cuisine. You can cover a round trip to Hawaii using the United MileagePlus Club Card. According to the United award chart, you’ll need 22.5K miles for a one-way Saver Award. Northern lights, rich wildlife, and otherworldly landscapes—what comes to your mind when you hear the word Iceland? Located at the juncture of the North Atlantic and Arctic Oceans, the country’s coastal cities and villages pride themselves on exceptionally beautiful views. 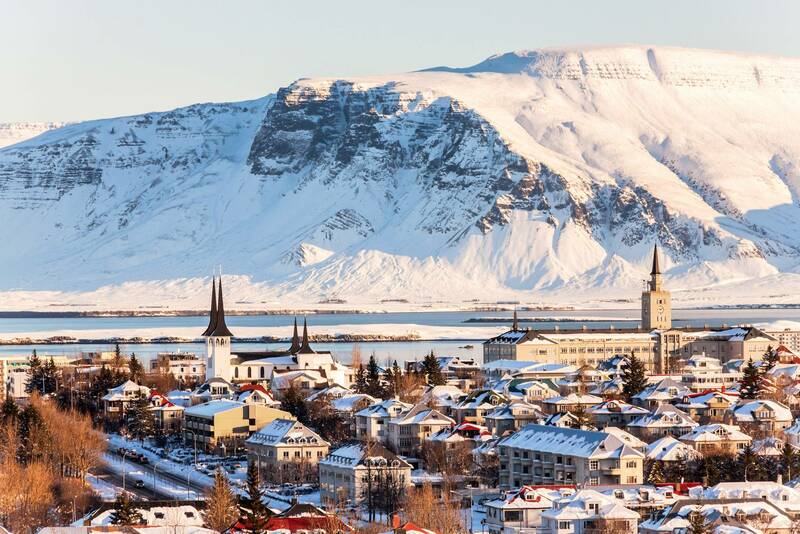 The best example is Reykjavik, a city that draws tourists not only from the United States but from many locations far and wide. Reykjavik is quite small and thus easily explored on foot. Rather than skyscrapers, you’ll find plentiful small, colorful houses that create a very cozy atmosphere. To take in stunning coastal views, head to the Grotta Lighthouse, about a 15-minute ride from the city. There you can admire a picturesque view of the ocean, and if you’re lucky, a glimpse of the Northern Lights dancing across the sky. If you’re an experienced traveler who is hard to impress, consider Cape Town in South Africa as your next destination. 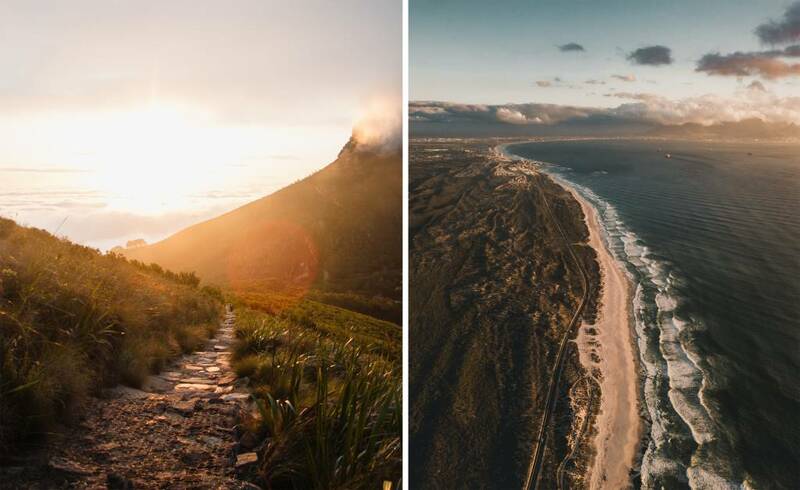 A unique location where the Atlantic and Indian oceans meet, Cape Town offers diverse spectacular landscapes with unforgettable views of both the oceans and the city. For the most impressive view imaginable, climb or take a cable car up to the top of the Table Mountain, the most recognizable landmark of the city. At the very top, sip a glass of local fine wine and admire the view of the never-ending ocean, lush greenery, and sprawling city at the foot of the imposing mount. 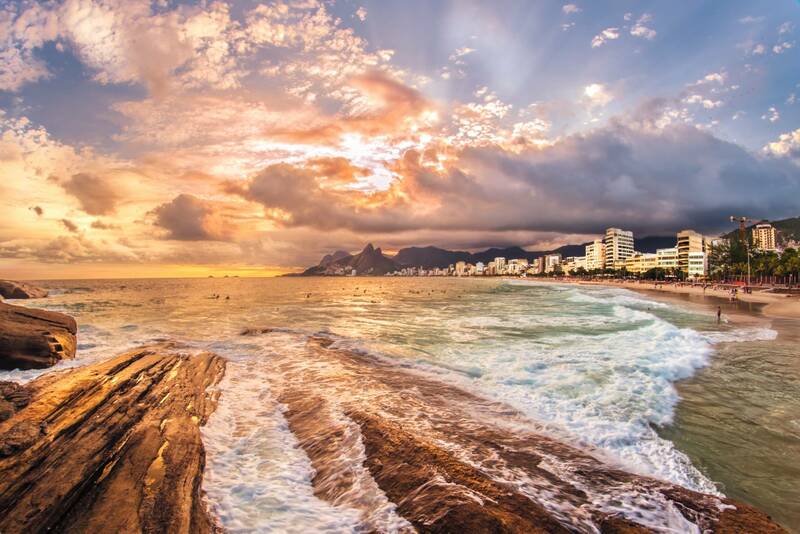 If you ever come to Rio, it will steal your heart forever. 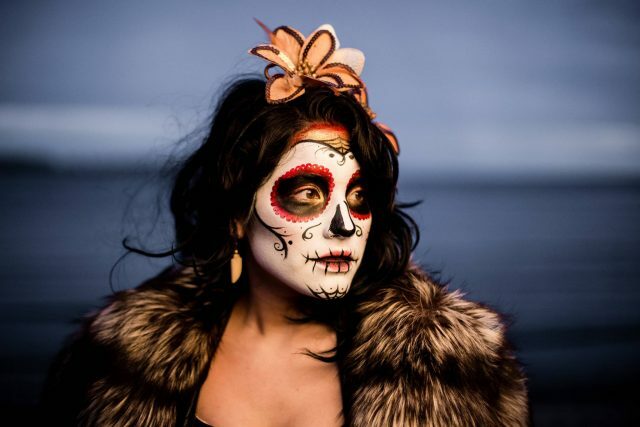 We make such a bold statement for a reason. This lively city is known for its luscious scenery, with breathtaking views of the ocean, amazing golden beaches, and vibrant green tropical landscapes. Where are the best viewpoints? 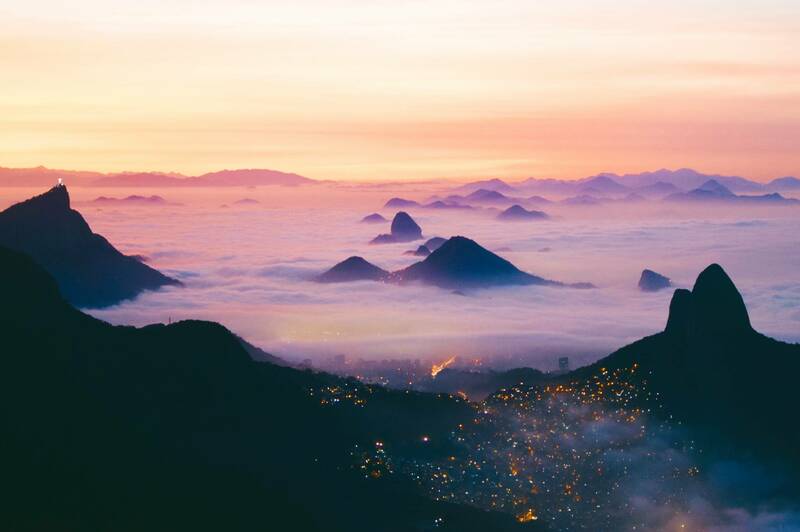 Take a cable car up Sugarloaf Mountain to be rewarded with excellent views of the famous beaches of Copacabana and Ipanema. In addition, a classic but still second-to-none view surrounds Rio’s best-known sight, the Christ the Redeemer statue. The view at sunset, when red and yellow saturates the neighborhood, is especially striking. Coastal cities and small villages are full of contrast. On the one hand, they offer peace, complete relaxation, and amazing views at every corner. On the other hand, if you travel a short distance from the beach areas, you’ll dive into the lively ambience of great cities full of entertainment, dining, and shopping options. Whether you’re traveling to these fabulous places alone, with friends, or with your sweetheart for a short romantic getaway, you’ll be glad you made the journey. TryMiles is an independent, advertising-supported comparison service which receives compensation from some of financial providers whose offers appear on our website. This compensation may impact the location and order in which these products appear, and this also may influence which products we review and write about. To provide more complete comparisons, TryMiles features products from our partners as well as institutions which are not advertised partners. Our listings do not include all credit card companies or all credit card offers available on the market. All reasonable efforts are made to provide and maintain accurate information, however, all credit card information is presented without warranty, and we do not guarantee its accuracy. Actual terms may vary. There is no guarantee you will be approved for a particular product or that upon approval you will qualify for the advertised rates, fees, or terms shown. We suggest verifying all terms and conditions with the offering institution. Please let us know if you notice any differences. The editorial content are the expert opinion of our editors, and not influenced, reviewed, approved or otherwise endorsed by any of the companies mentioned.